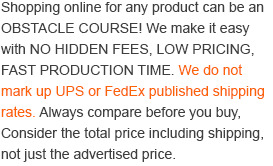 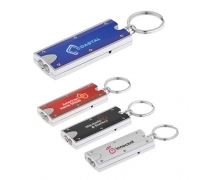 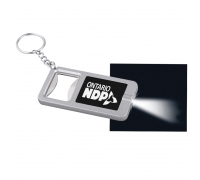 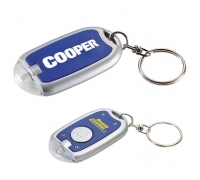 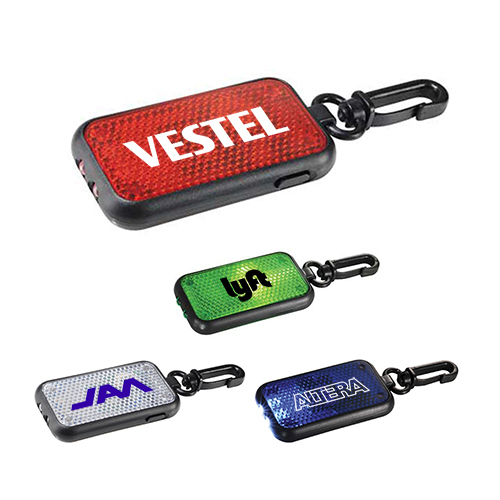 Custom rectangular reflector keychain flashlight offers high value over investment. 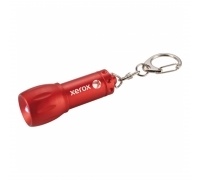 Advertisers seeking this rectangular reflector keychain flashlight are actually gaining bigger advertising space, powerful lighting source and a attractive keychain holder. 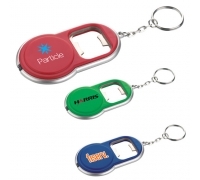 This keychain can be easily affixed to pockets, or other visible surfaces. 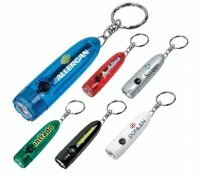 This flashlight is made up of plastic body and is light in weight, which makes it easier to carry.